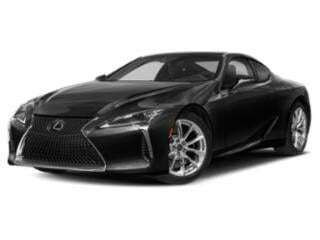 Lexus Prices and Value: Lexus was founded in 1989 as the luxury division of Japanese car maker Toyota. Lexus produces cars and SUVs that are stylish and elegant. 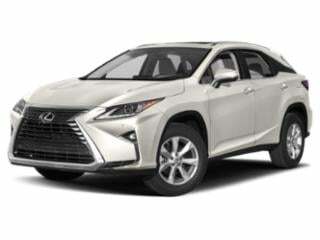 Lexus is also the first luxury car maker to produce a luxury hybrid SUV. 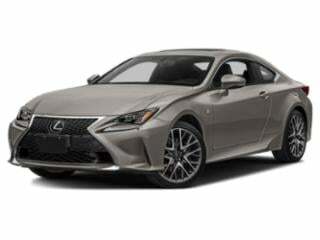 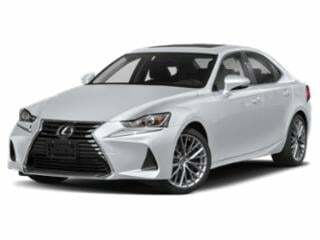 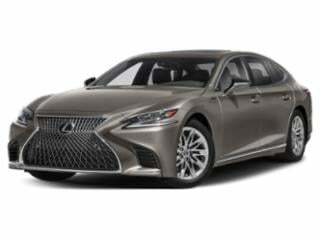 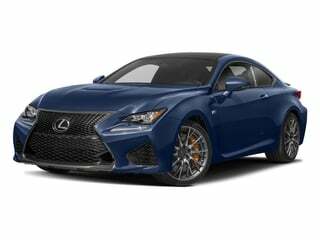 Lexus is one of the top luxury brands associated with quality and reliability and continues to evolve with changing consumer needs while remaining dedicated to extreme comfort and reliability. 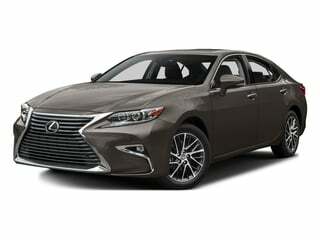 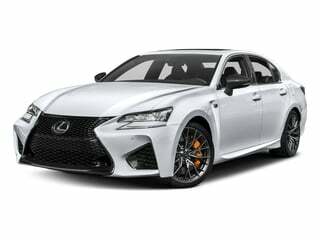 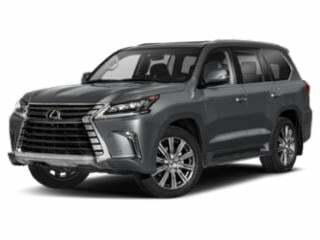 See Lexus prices below or browse Lexus deals.